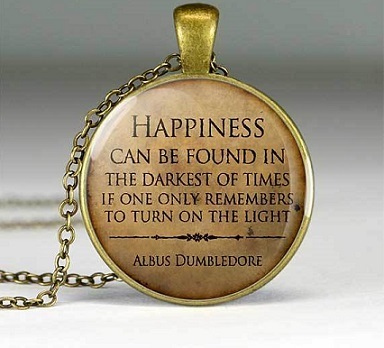 When I read this quote the first time, I thought Dumbledore was being funny. But it HAS helped me cope over the years. HP always has something nice to tell me when I’m down.